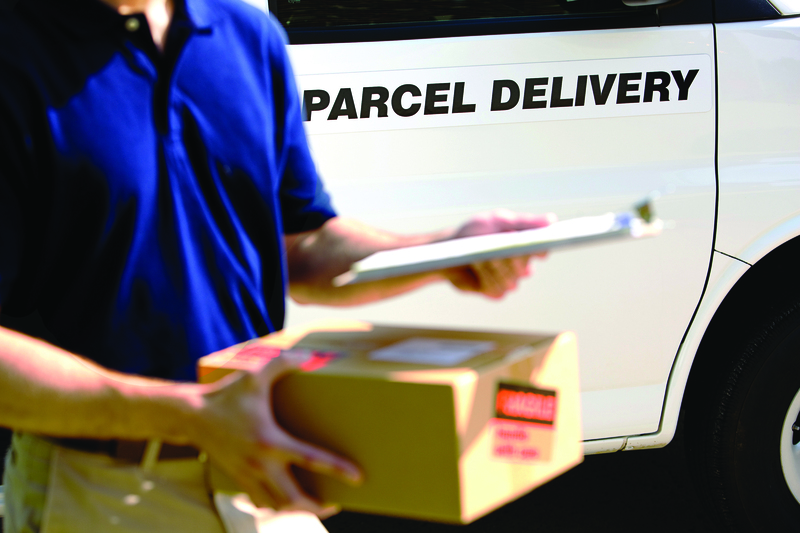 The Local Government Association (LGA) has said that the rise in online shopping is causing in significant damage being caused to local roads because of delivery vans. “Analysis of new figures by the LGA reveals that, over the last five years, LGVs traffic has increased by 20 per cent from 41.4 billion vehicle miles travelled to 49.1 billion, while shopping online has jumped by almost a quarter (23 per cent) in the last year alone, hitting £8.4 billion in 2016/17, up from £6.8 billion 2015/16. “The LGA is calling for the Government to carry out a radical new strategy to provide a fully-funded plan for the growing number of vehicles on the nation’s roads, including LGVs, as well as new powers to better manage congestion. This needs to include reinvesting 2 pence per litre of existing fuel duty which would generate £1 billion a year for councils to spend on local roads maintenance. The 2018 ALARM survey of local authority highway departments in England suggests that the one-off cost of clearing the road maintenance backlog would be £9.3 billion. The survey also estimates that roads are now only being resurfaced once every 78 years even though 24,000 miles of road need repair in the next year. “The sheer weight of traffic is certainly wearing out our roads but its probably not fair to put all the blame on delivery vans. These make up only around 5% of the four million vans licensed, though they do account for about 10% of all van mileage and this is likely to increase.